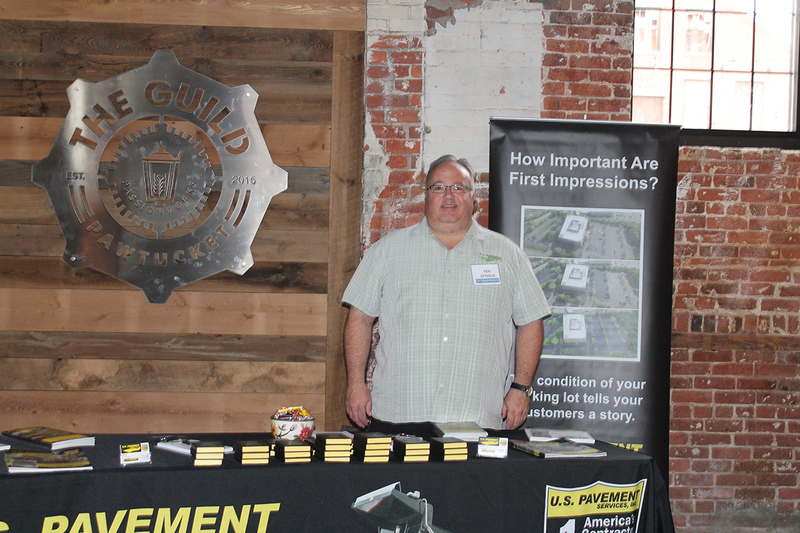 Pawtucket, RI The New England Real Estate Journal held the Cities of Pawtucket and Central Falls Summit on November 15th at the Isle Brewers Guild at 461 Main St. 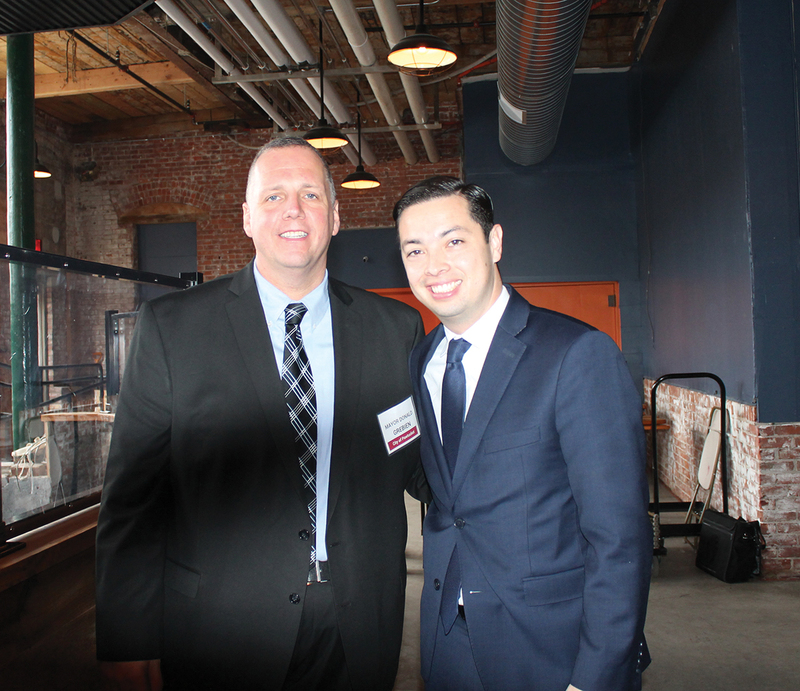 The mayor of Pawtucket, Donald Grebien and the mayor of Central Falls, James Diossa, made opening comments. 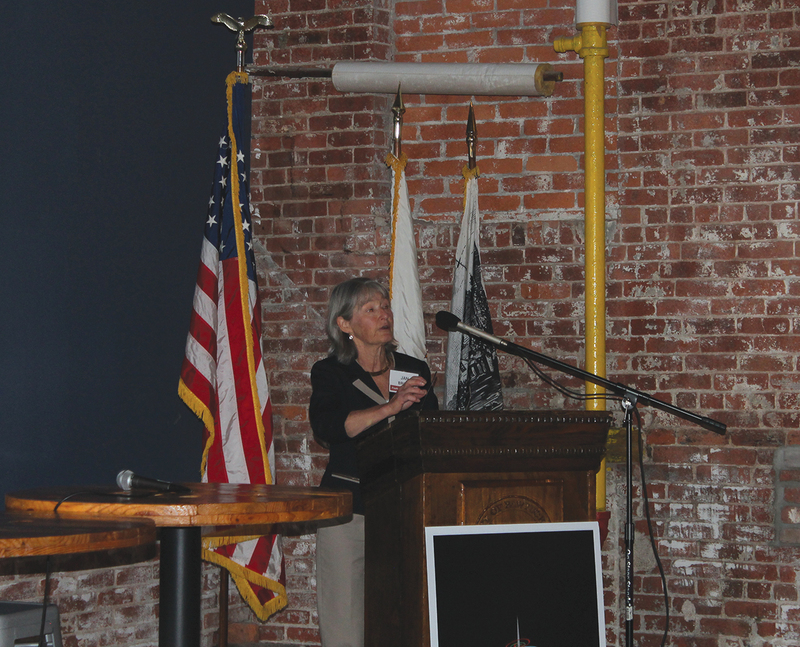 Jan Brodie of the Pawtucket Foundation spoke in length about the revitalization of the Conant Thread district, along with the new train station underway. Conant Thread is a 150-acre transit-oriented development spanning the cities of Pawtucket and Central Falls. It will attract many new start-ups and restaurants. There are 2 million s/f of vacant or underutilized historic mill space and another 2 million s/f of development opportunity on vacant land. Conant Thread is located only 6 minutes from Providence and 45 minutes from Boston. The district’s multi-modal transportation hub offers easy access to commuter rail, I-95, statewide RIPTA bus network and two nearby international airports. The district also connects to a continuous 48-mile, multi-state bikeway. Visit conantthread.com for more information. 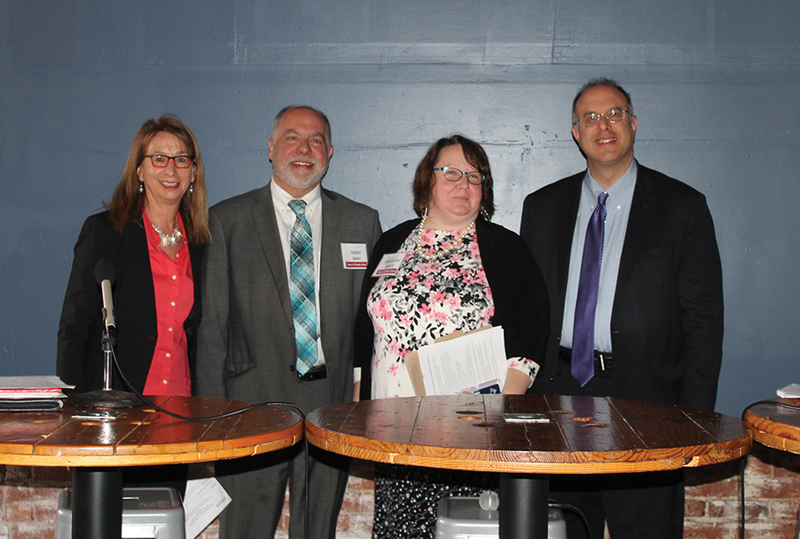 The first panel – Funding Resources and Investment Opportunities – was held from 10 - 11 a.m. and was moderated by Stefan Pryor, secretary of commerce for the State of Rhode Island. Pryor began by talking about how construction is at its highest level in over ten years, and the state of Rhode Island unemployment rate is down. Other speakers included: Barbara Fields of RIHousing; Meredith Brady of Division of Statewide Planning; and Terry Gray of the Rhode Island Department of Environmental Management. Panel 1 - Shown (from left) are: Barbara Fields, RIHousing;Terry Gray, R.I. Dept. of Environmental Management; Meredith Brady, Division of Statewide Planning; and Stefan Pryor, Secretary of Commerce R.I.
Fields spoke in depth regarding investment opportunities in housing and opportunity zones, with focus on economic development. Gray spoke about the Brownfields program, and how there is financial assistance available for the redevelopment of sites. He also spoke in length regarding the environmental regulations the DEM has for projects. Brady focused on the new train station being developed and how they are working on an access plan for both cities. It’s a collaboration plan to connect with communities. The second panel – Business Already Investing: Why getting in on the Ground Floor is Making Sense – was held from 11 a.m. - 12 noon and was moderated by Alison Bologna, Channel 10 news host. Bologna began with comments regarding the city supporting all kinds of different business models. This includes the panel, which invested early in the city of Pawtucket. Speakers included: Michael Baker of Pet Food Experts; Jeremy Duffy of Isle Brewers Guild; and Michael Gazdacko of Urban Smart Growth. 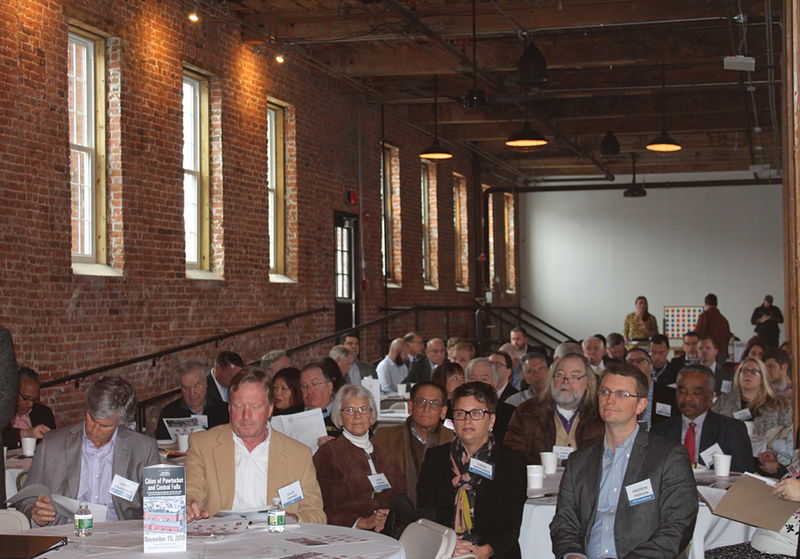 They all spoke about their businesses and how there are incentives to developing in a historic property. Duffy mentioned how since January of this year, the brewery has had over 47,000 visitors, bringing more people to the city from afar. His vision is to bring more food and beverage companies to the city. Gazdacko focused on the revitalization of the Hope Artiste Village, one of the largest mill restoration projects in the state. The village includes a mix of art studios, live/work lofts, retail shops, light industrial workshops and professional office suites. He also spoke about the new winter farmer’s market. Baker has been at their Pawtucket location for three years, due to their company expanding. They now have views of the Blackstone River and the historic Slater Mill. Throughout the summit, one thing remained a constant – everyone agreed on how both cities work together with the help of very involved mayors, to make sure their cities are the best they can be. 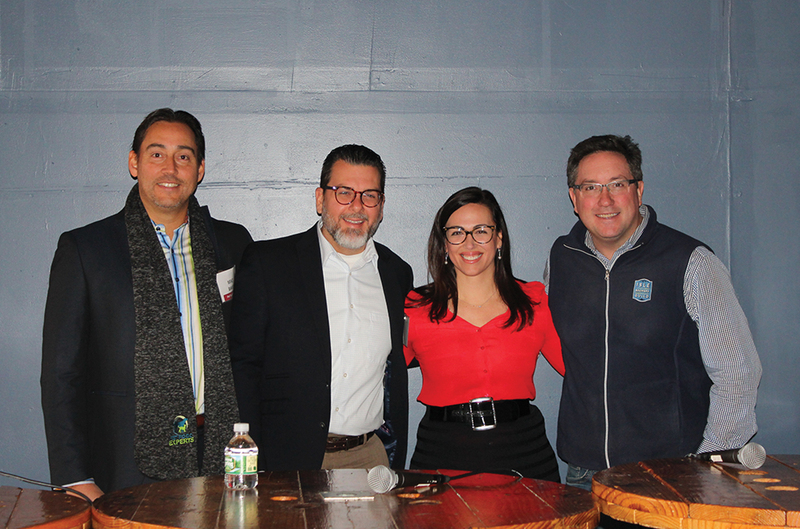 The New England Real Estate Journal would like to thank the sponsors for this event including Platinum Sponsor: Conant Thread and Slater Mill; and Corporate Sponsors: DK Communications, Pawtucket Foundation and U.S. Pavement Services, Inc.